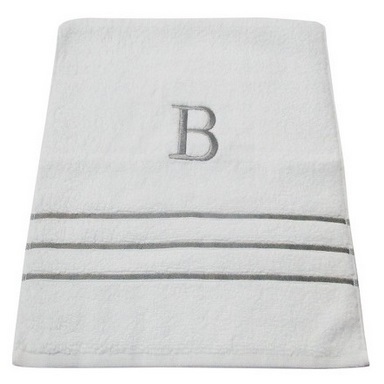 Target has the Monogram Fieldcrest Bath Towels – all letters available marked down to only $10.49 (reg. $14.99). Target also has these non Monogrammed Spa Solid Fieldcrest Bath Towels and Spa Solid Accent Fieldcrest Bath Towel marked down to only $10.49 (reg. $12.99). Get Free shipping on order over $35, other wise you can choose free in-store pickup. Or use your Target RedCard to save an additional 5% off get Free shipping! PRICE MISTAKE!?! HOT!!! HURRY!!! Amazon: PANASONIC LUMIX FZ80 4K Camera Only $37.50 + Free shipping (was $399.99)!! !